Medihemp - the number 1 CBD brand in the Netherlands! Medihemp is by far the most popular CBD brand in the Netherlands. 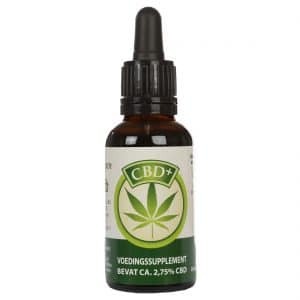 It is a very reputable and reliable company in the field of CBD products. 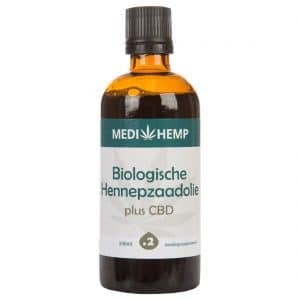 In addition, Medihemp is the only company in Europe to be certified organic.The cultivation of the hemp plants used for this CBG oil is completely organic. No substances that are harmful to people or animals are used during the production process. Enjoy a completely natural and safe product! 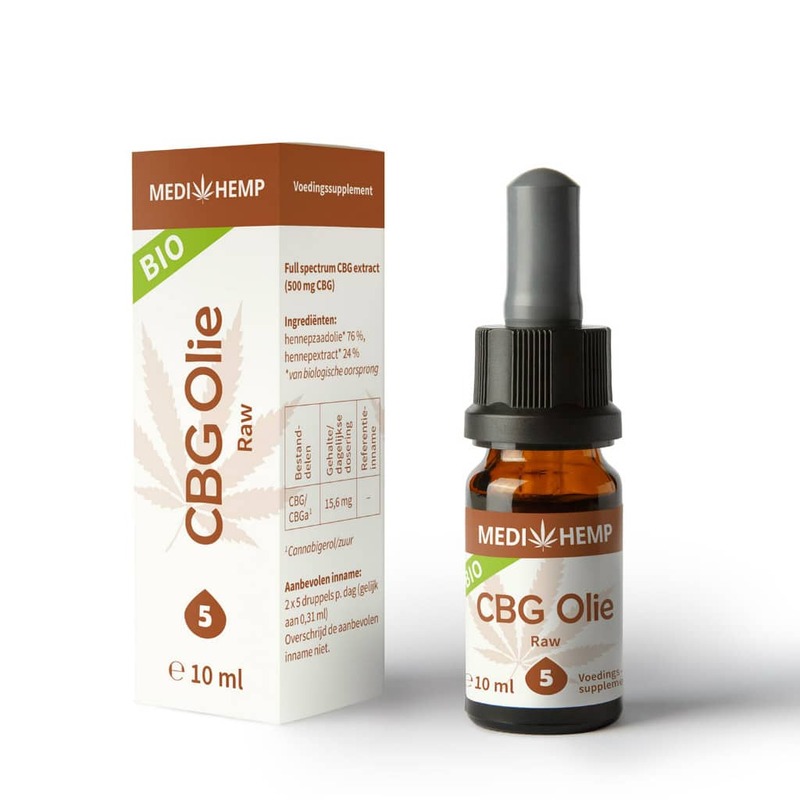 CBG is short for cannabigerol which is a cannabinoid, just like CBD (cannabidiol). During the growth of the hemp plant, the CBG is converted by the enzymes into CBD and other cannabinoids. CBG therefore plays an important role in the formation of CBD. Most plants, therefore, have very little CBG when they are harvested. In some plants, though, more CBG is present.This oil contains no less than 5% CBG. The oil is made from cold-pressed hemp seeds and essential hemp oil. The oil is extracted in the same way as the CBD RAW products from Medihemp which is via CO2 extraction. For this method of extraction, the entire hemp plant is used. And thanks to this method, the other cannabinoids and valuable ingredients are retained.That is why, in addition to CBG, this oil also contains CBG-A, CBD, CBD-A and CBC. It also contains carotene, vitamin E, minerals, omega 3 and 6, and beneficial amino acids. The flavonoids, terpentenes and phenols present in hemp are also present. 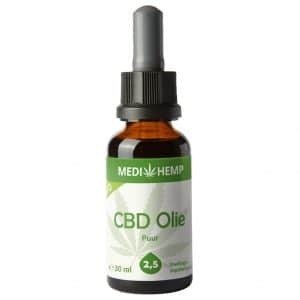 In short: this oil is very similar to the CBD RAW oils from Medihemp, but with CBG as the main ingredient. Different, but still familiar! CBG oil is a legal product, you can just buy and use it. This is since there is hardly any Tetrahydrocannabinol (THC) in the oil. THC is the substance in hemp from which people become high. 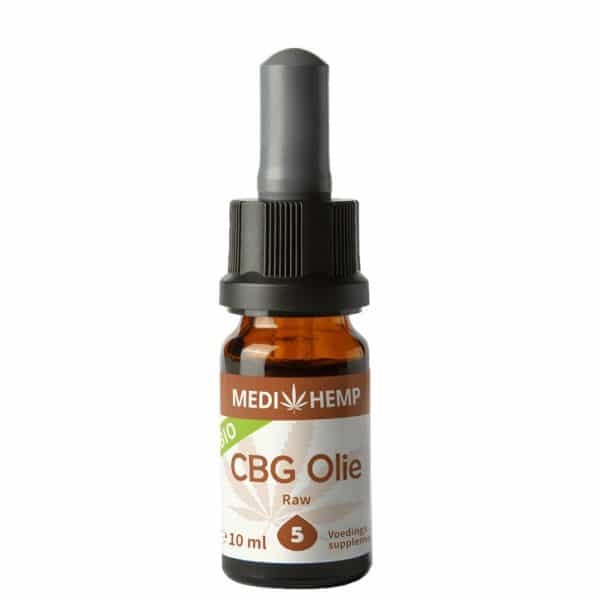 In this CBG oil there is such a small amount of THC, that you cannot possibly get high. A bottle of Medihemp CBG oil contains 10 ml of oil. That is equivalent to about 200-220 drops. The ingredients consist of organic hemp seed oil ~ 7900 mg (87%) and hemp extract ~ 1190 mg (13%). Taking the oil is very easy and it works the same way as you are used to from other CBD oils. 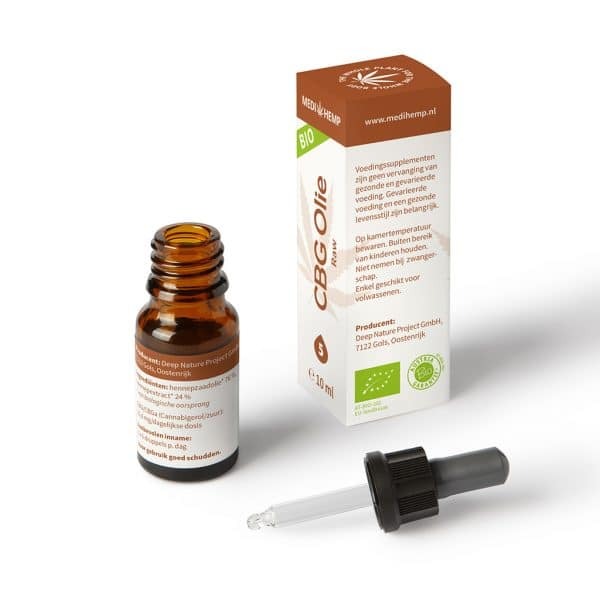 Just drop the desired amount of oil under your tongue, leave it for 30 seconds and then swallow the remainder.CBG oil is a good addition to CBD oil, because the different ingredients work well together. The right dosage of oil is difficult to determine, because every person and every disorder is different. As a general guideline we want to give you the following: start with 10 to 20 drops per day. Then check whether the oil has the effect you want. If that is not the case, then you can consider increasing the dose by scheduling an extra point in the day when you take it. Build up the amount taken a little at a time and notice carefully how your body reacts.Note: Do not take more than 30 drops per day. Shake well before use. Do not use it during pregnancy or lactation. It is best to keep this product cool and dark. Just not in the fridge! Keep the product out of the reach of children. 10 ml, enough for at least 200 drops. Contains 480 mg of CBG. Medihemp is a company from Austria and is the only CBD producer in Europe to have the organic certification of SKAL. This means that the products of Medihemp go through very strict checks. For example, the products are tested by an independent party on more than 200 different substances. The Medihemp products therefore meet the highest possible quality requirements. This means that you can rest assured that the Medihemp products are completely reliable, safe and of the highest quality.Medihemp grows the hemp in-house in Burgenland, Austria. They keep a close eye on the entire production process, so that you only get the best of the best. 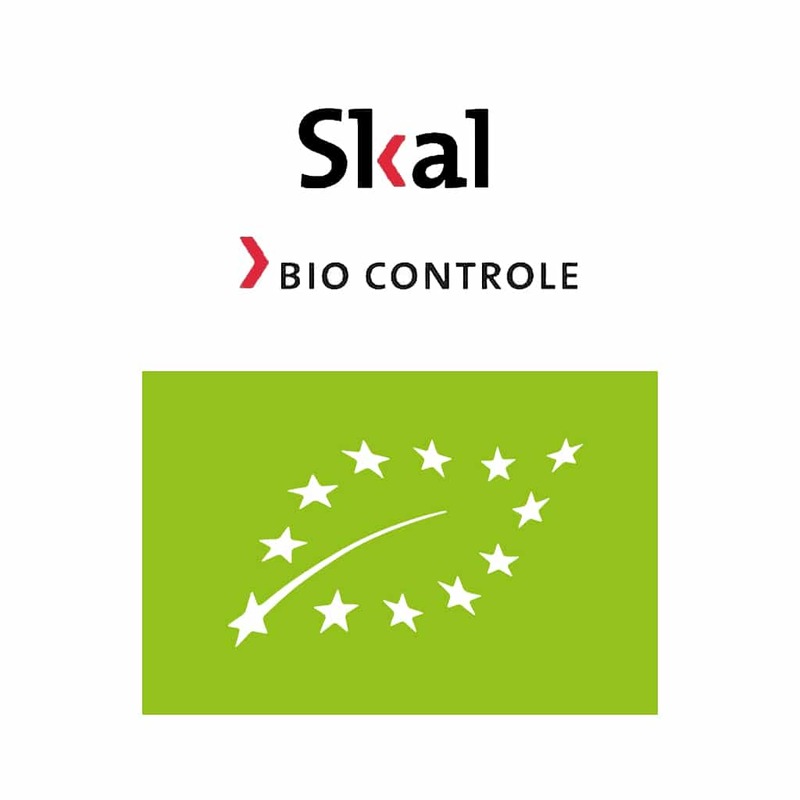 During production no pesticides, other unhealthy substances or genetic manipulation are used. If you order a product from Medihemp, you can be sure that you are buying a clean and natural product!